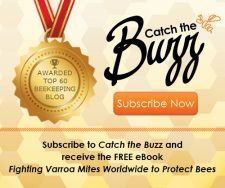 CATCH THE BUZZ – OHB’s Breeds 180,000 European, Carniolan, And Saskatraz Queens Every Year, And 100,000 More At Their Hawaii Operation. 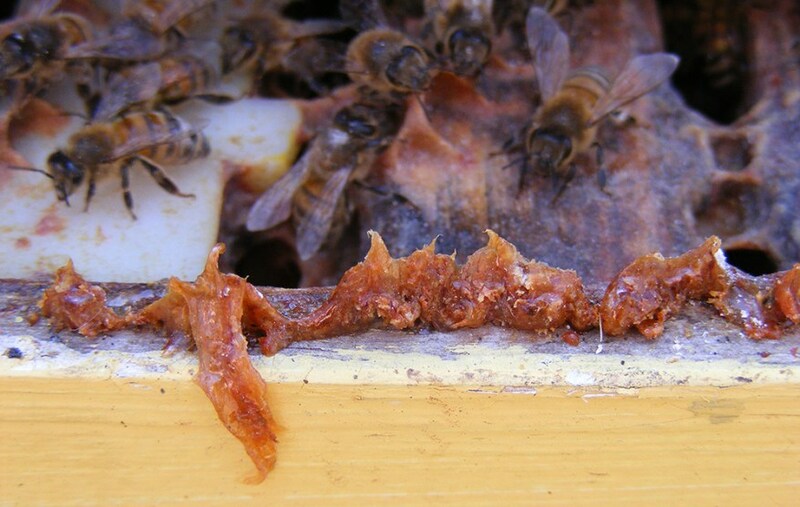 In recent years, honey bee health has generated widespread attention, and for good reason. 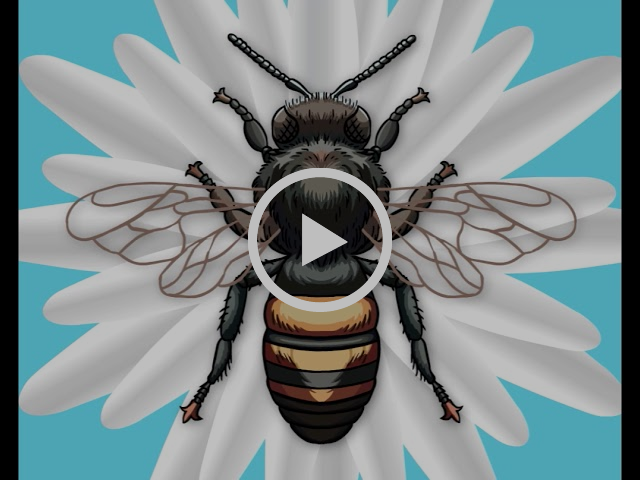 The magnitude of our dependence on pollination is receiving global concern, spurring high-level research and changes in agricultural and beekeeping practices. 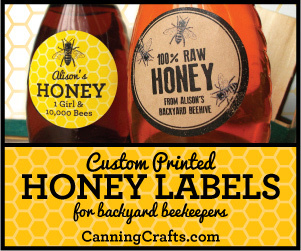 The era of the quaint backyard beekeeper is gone, at least on an economic scale. I was able to get a glimpse of this new scientific, management intensive beekeeping when I visited Olivarez Honey Bees (OHB) in Orland, California. Ray Olivarez Jr, owner of OHB, grew up the son of a beekeeper, and allergic to bees. 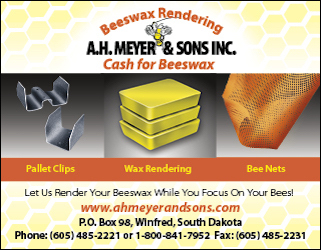 In 1983, his father lost the majority of his bees to the El Niño. That’s when Ray, who had grown out of his bee allergy, moved home to help. In 1985, Ray and his wife, Tammy, started OHB. Back then, their main source of income was from the sale of packaged bees to Canada. 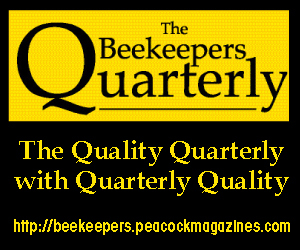 As disease pressure and the cost of production increased, the priorities of beekeepers shifted. 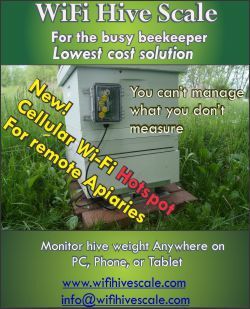 Ray estimates that it costs $260 the keep one hive alive for a year. To keep up with these costs, 90 percent of the hives in the country are brought to the Central Valley every year for almond pollination. Additionally, 90 percent of Ray’s customers need to produce honey to supplement their income. 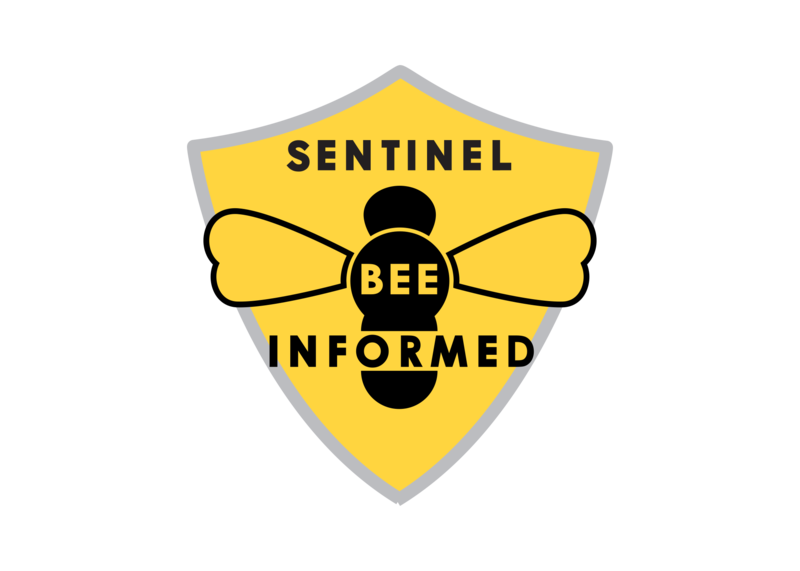 This increased demand on the bees requires strong, diverse queens and healthy hives. OHB’s breeds 180,000 European, Carniolan, and Saskatraz queens every year, and 100,000 more at their Hawaii operation. These varieties are selected for gentleness, honey production, brood production, overwintering ability, disease tolerance, and overall health. 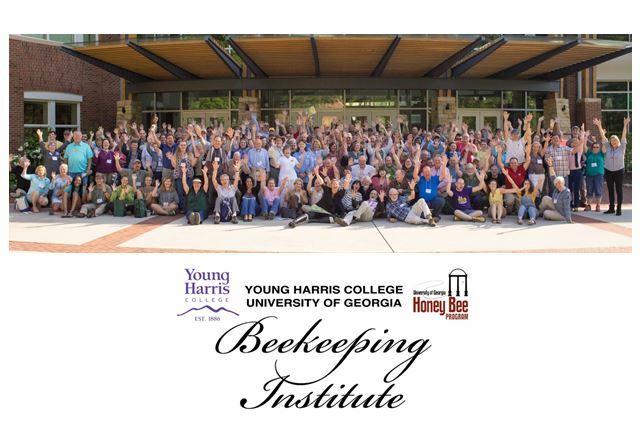 This complex process involves researchers, breeders, microbiologists, and feedback from beekeepers. While there are many factors affecting pollinator health, a lack of diverse, natural forage is the most detrimental. 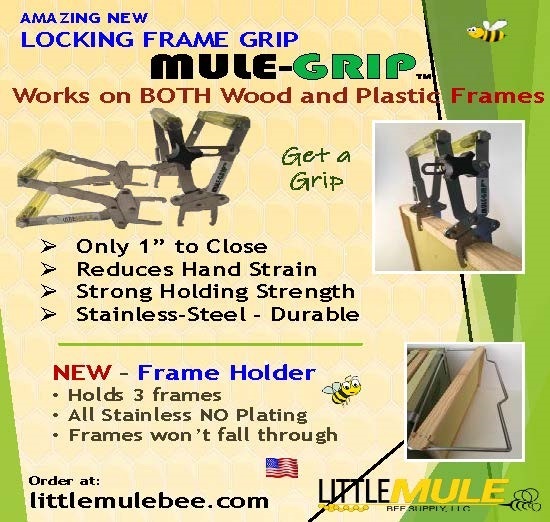 That’s why after queen breeding season, the bees are sent to the pollen and nectar rich prairies and alfalfa fields of Montana. There they produce high quality honey and enjoy a nutrient rich diet to build up the health of the hive for brood season. 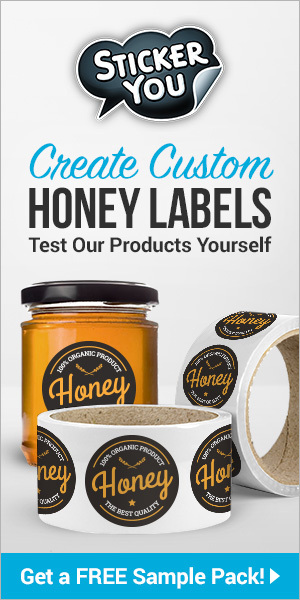 OHB ships queen bees all over the US, Canada, and even to Dubai. 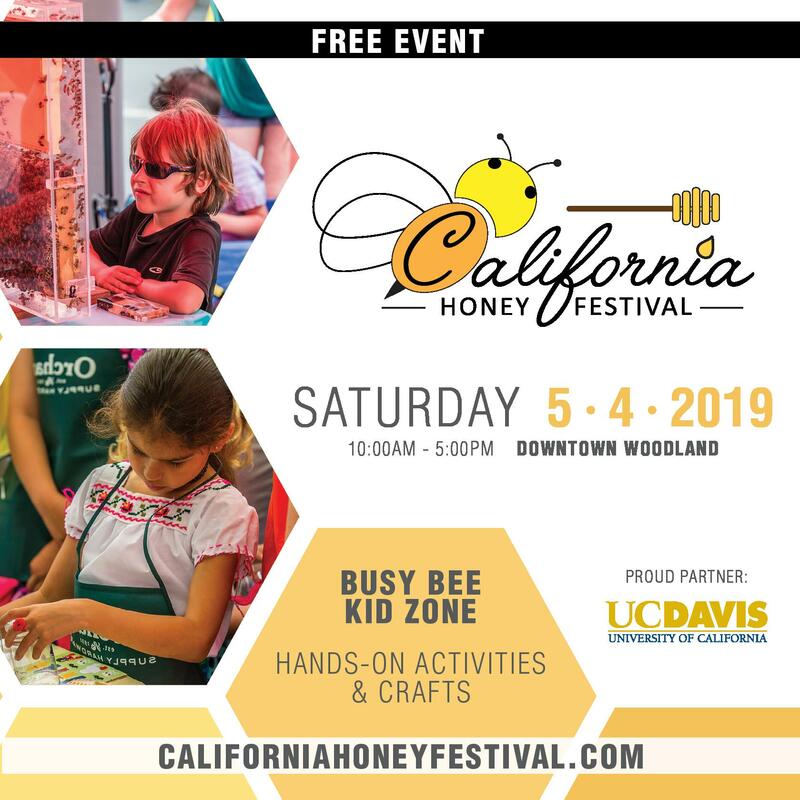 They also sell packaged bees, produce honey, and contract out their own bees for pollination in the Sacramento Valley. They are currently expanding their business to include a restaurant and meadery in town. They expect their first honey wine to be ready in December. 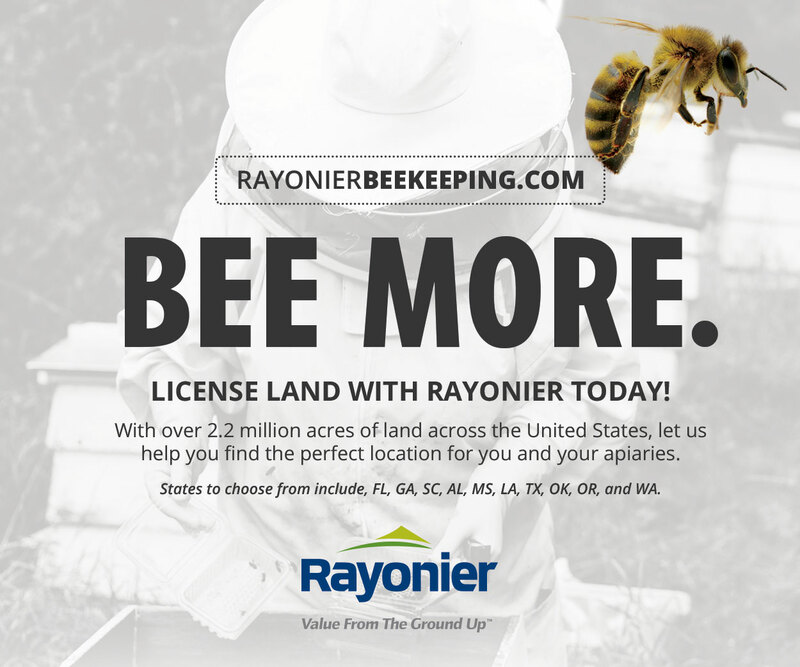 Ray says the biggest misconception about honeybees is that they are disappearing. He insists that beekeepers are meeting the demand, but the labor and inputs required have skyrocketed. He says that his father’s original operation would not be in business today. 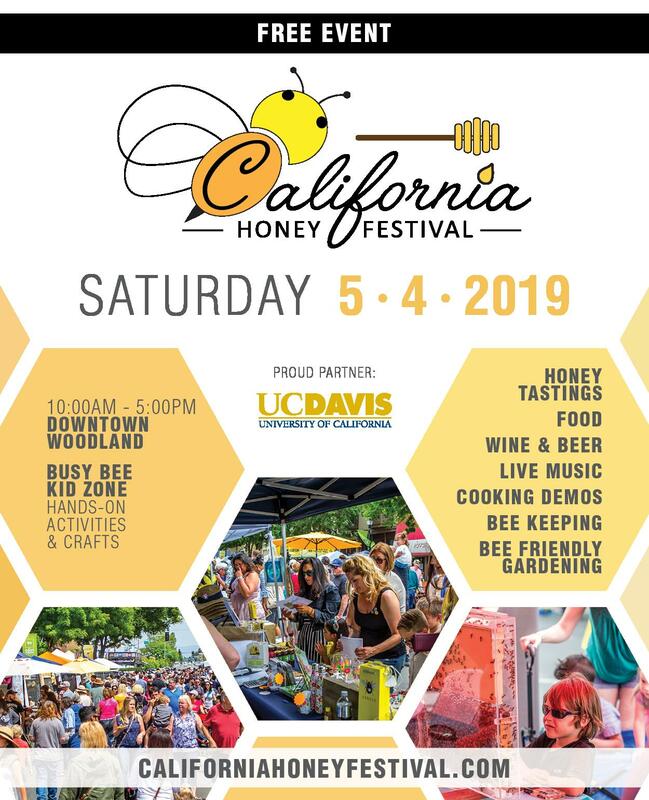 Today, the Sacramento Valley is one of the world’s key queen bee suppliers. 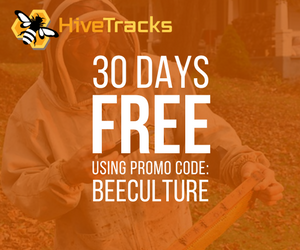 It’s estimated that commercial beekeeping adds between $15 and $20 billion in economic value to agriculture each year. 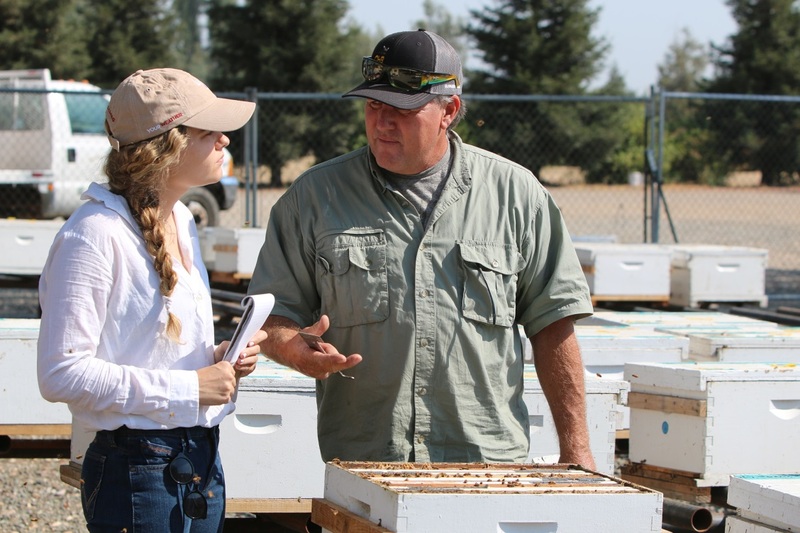 While the industry may have changed, Northern California is still crucial to the production and profitability of the honeybee industry. 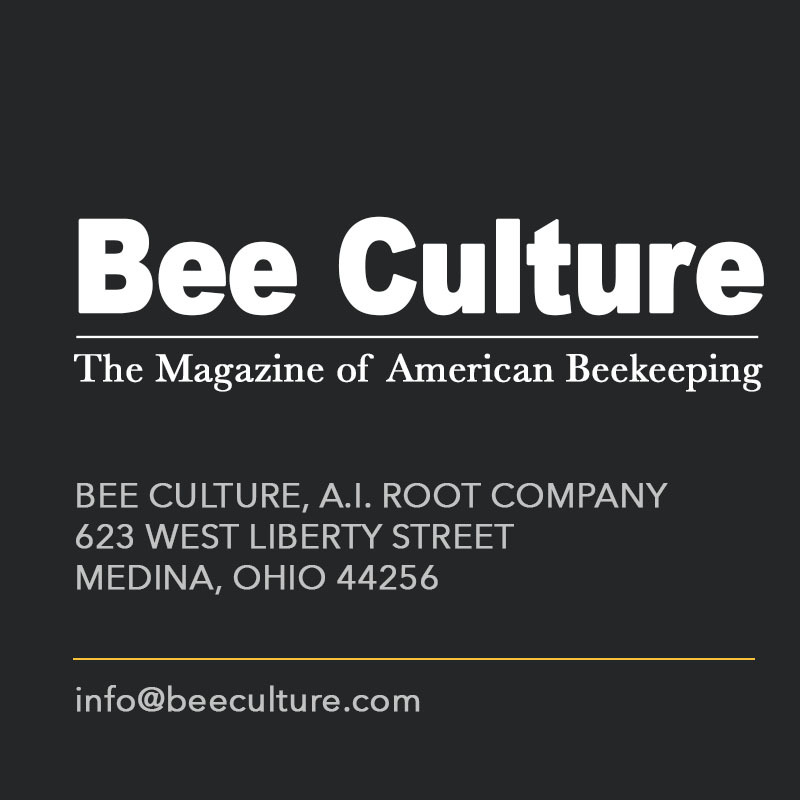 Next articleCATCH THE BUZZ – This Program Offers An Opportunity For A Beekeeper And A Farmer Or Rancher To Open Up A Dialogue About Sustainability And Stewardship In The Agriculture Community. CATCH THE BUZZ: Cover Crops A Good Thing. Go Figure.